Actress Neha Dhupia at the launch of a shoe store, in Guwahati on July 5, 2018. 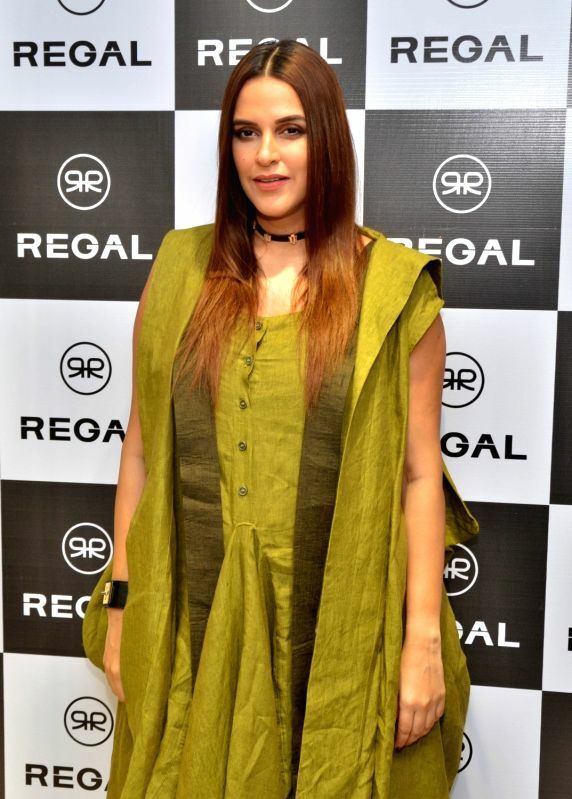 New Delhi, July 20 : Actress Neha Dhupia, who is coming with "Styled by Neha" -- a new fashion-based television show -- says the non-fiction space in the small screen medium gives her a chance to be herself and so, be comfortable. "I've always been a part of the small screen in situations where I'm doing things that I'm comfortable with. Whether it's adventure, whether it's fashion or whether it's being in conversation with people I've always looked up to with 'BFFs with Vogue'. "So, it has been about me being myself and as long as television gives me the opportunity to be myself which is non-fiction, I'll definitely do it," Neha, who has done the adventurous MTV "Roadies' as well as a couple of comedy entertainers, told IANS in an email interview. "Styled by Neha", by FOX Life, is a fashion series in which Neha will join Elton Fernandez -- the hair and make-up artist to Bollywood's stars -- and New York-based stylist Diva Dhawan -- to give makeovers to regular people suffering from fashion emergencies. The show will premiere in September, and is being shot all through July, with not only Neha and her style team, but also a host of other Bollywood designers and stylists. Neha, who earlier this year got married to actor Angad Bedi, says she is excited about the new show. "Every candidate comes into a lab, which is called the fashion lab and I have a squad... It's very exciting because we do this makeover and people come in feeling very under-confident and they leave being very happy and stylish. We also have lots of celebs and designers who are on the show with us. It's a mixed bag, but it's all style related," said the former beauty queen. 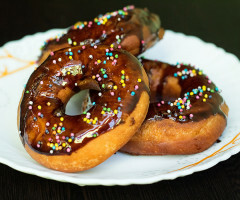 The show, according to the channel, is based on the philosophy that everyone is perfect, though there is no harm in being a better version of yourself. Neha agrees that people have generally become more conscious about how they look now. "Some have worked on it, some haven't, some have guidance and use it, some used guidance but haven't been successful. Our only way of trying to help people is by making minor tweaks because I feel 90 per cent of the people who we look at, have got it all going for them. "There's no style disclaimer -- you can be any size, any colour - if you're stylish, you end up looking good no matter what," she said. Of her own style quotient, Neha told IANS: "I'm more effortless chic and I like looking like somebody who hasn't spent years and years getting ready for that one occasion. I definitely am not the person who pulls out the first thing I see in my wardrobe. "I make a slight effort but my effort is something that leaves me feeling very comfortable and confident.